Samsung Galaxy S7 and S7 edge are the latest and the best smartphone of this year. Both smartphones have many new features and if we are going to the latest models then Samsung must care for their users and added many new and brilliant features on its smartphones. Samsung drops some amazing features in Samsung Galaxy S6 which they are added in Samsung Galaxy S7 and S7 Edge. eskort beşiktaş In this tutorial, you will learn how to Mirror Screen Samsung Galaxy S7 edge on TV and Samsung SmartTV. First, you will learn how to screen mirror from Samsung Galaxy S7 Edge with a TV. We will use Allshare Cast to mirror Galaxy S7 Edge screen to a TV. This is a simple method and easy to mirrored. After that, we will guide to mirror Samsung Galaxy S7 Edge screen to a Samsung SmartTV. Follow the instructions below from where you will learn the guide step by step. Ist of all turn on your TV. Power on AllShare Cast to connect with the charger. Now with the help of HDMI Cable connect AllShare Cast and TV. You will see a red light and after connecting it will turn blue. That means that your TV is Connected with AllShare Cast. Go to the Quick Edge Setting of Samsung Galaxy S7 Edge and click on Screen Mirroring. You will have to turn off and then Turn On it. You will see a list of available devices and then select AllShare Cast’s dongle and enter the Pin which showed on TV. Now your Samsung Galaxy S7 Edge is properly connected to your TV with the help of AllShare Cast. First, Turn On your Samsung Smart Tv. Press Input button from the remote of your Samsung Smart Tv. Then go to the Quick Setting of your Samsung Galaxy S7 Edge and tap on Screen Mirroring. You will see the list of the available device for Screen Mirroring on your phone. Now select Samsung Smart Tv. 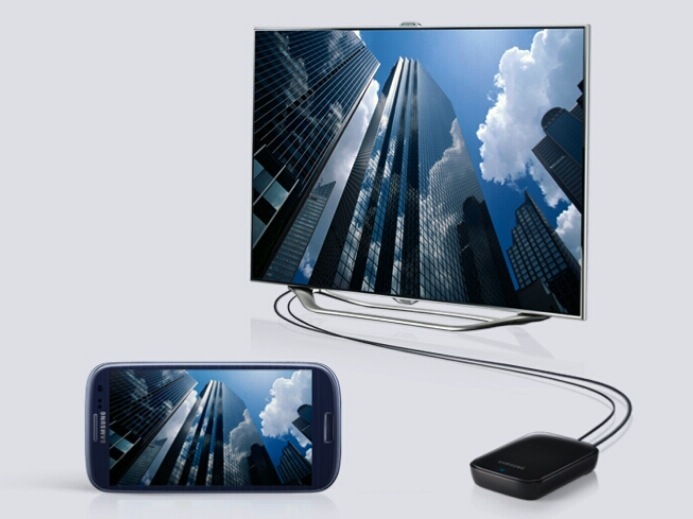 Your phone is connected to the Samsung Smart Tv. That’s it from our side. 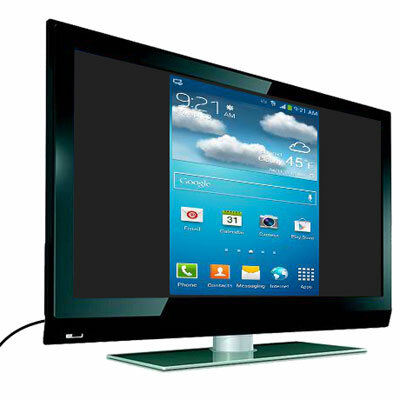 Now use and enjoy the mirroring screen on Tv. If you like our guide then comment us below. For more newest information about Android visit Androidfunz.com. Heey, I can’t find the screen mirroring button on my s7 edge. I already searched in the settings, but I couldn’t find it. Do you know how I can find it? Здавствуйте! Спасибо за отличную статью! У меня проблема на LG Smart tv изображение передается через screen mirroring, а звука нет! В чем может быть причина? ?